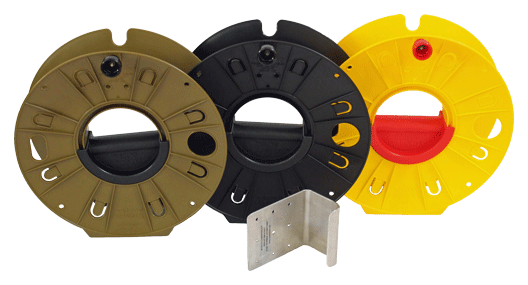 We are proud to announce a quantity delivery of the Ruslyn Cordwheel to the Australian Federal Police. 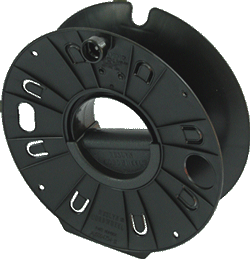 The reels they required were black with part number AUS004754-11. 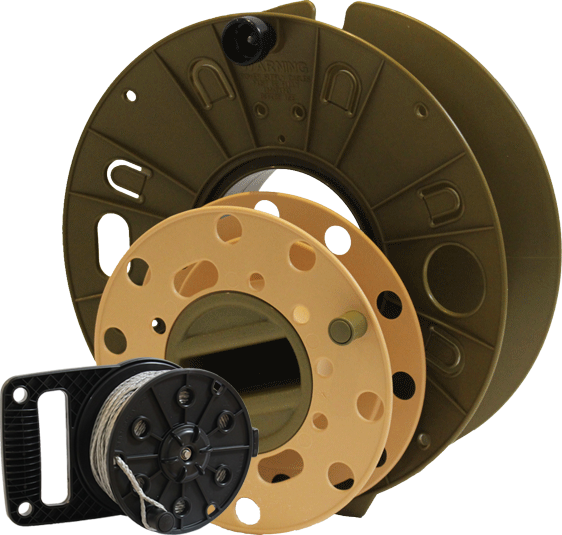 These cord reels are proudly manufactured in Australia by Ruslyn Holdings Sydney.